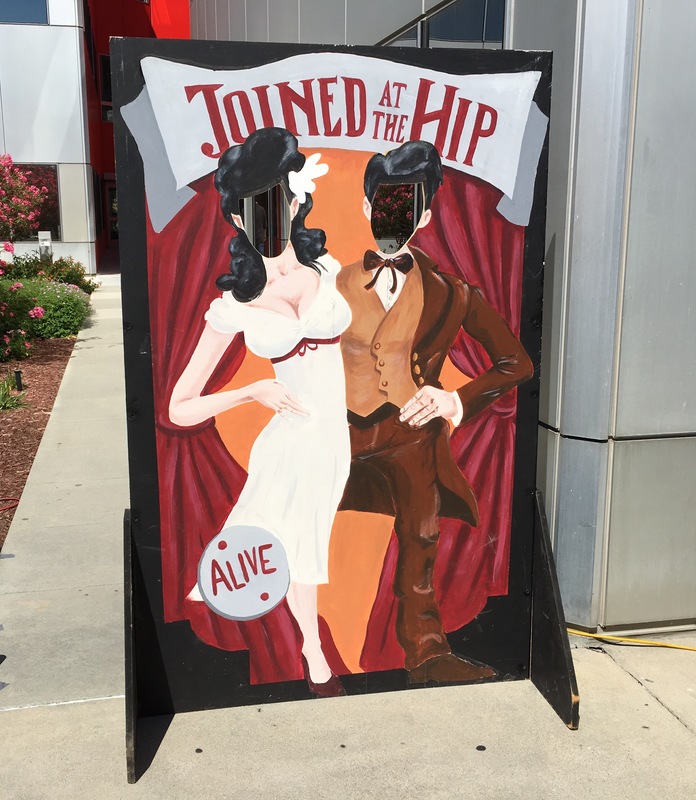 Step right up to our Carnival Hipsters Photo Cutout and take a funny photo with your camera or your cell phone. Kids and adults have always had a fascination with taking their picture with our Carnival Hipsters Photo Cutout. What better way to spice up your normal carnival theme event with our carnival themed cutouts. Our Carnival Hipsters Photo Cutout is hand painted by a legend in the carnival industry. These are made out of wood (not cheap cardboard that doesn’t stand up). You will be amazed at your social media pages once you post these amazing pictures of your guests. 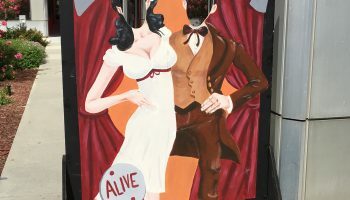 We offer the Carnival Hipsters Photo Cutout in the San Francisco Bay Area Cities with orders of other items.